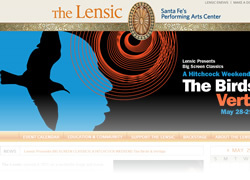 Developed a fully custom CMS, donations checkout with payment gateway and nifty effects using jQuery and Prototype tools for this historic theater in downtown Santa Fe, New Mexico. Design by Desert Elements Design. 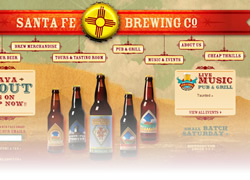 Developed a fully custom CMS, shopping cart with payment gateway integration and events calendar for an ever-growing microbrewery in Santa Fe, New Mexico. Design by Desert Elements Design. 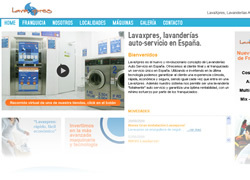 Developed a sleek, modern website with content completely editable in a backend CMS to proudly show off this franchise of laundromats in Spain. 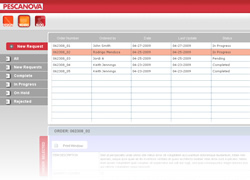 Includes a client admin for franchisees to place and manage their orders. Design by s3 Design Studio. 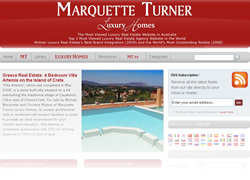 Marquette Turner (Sydney, Australia), had an issue with their Wordpress blog loading too slow for its visitors. After database optimizing, adding necessary plugins plus applying a few tricks to reduce the database load, the loading time was dramatically reduced by 75%. 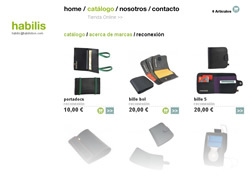 Developed a user-friendly product showcase with a shopping cart and PayPal checkout for this company out of Barcelona, Spain. Includes a client admin for retailers to purchase products at wholesale and manage their orders. Design by s3 Design Studio. Developed a backend admin for employees to manage and track the staus of orders received for this Coral Gables, Florida company. Includes management of users and permissions and the integration of Wordpress as an internal blog for employees to share information. Interface design by s3 Design Studio.